Craig provides quality in-house Design Engineering services from up-front analysis to integration, assembly and test. Craig supports the full spectrum of training requirements from front end analyses to final product. Craig offers full system lifecycle development of custom software, mobile applications and business intelligence dashboards. CTAS provides engineers, technicians and state of the art equipment to support precision machining, fabrication and assembly for prototypes test articles, one-offs, low-rate initial production up through high volume swiss screw machining production. Craig provides for safe and effective launch, testing, and tracking of DoD, civil, commercial, and international space lift vehicles at multiple launch ranges. Craig provides Information Technology system support to a diverse customer base in both secure (classified) and open environments. Craig’s Cybersecurity Engineers and Analysts use an agency and mission-based approach that supports the architectural methodology in NIST Special Publication “Managing IT Security Risk” (SP 800-171).  Craig offers a reconfigurable 8,000 square-foot lab with the equipment, staff and space to produce a wide range of space system flight and ground cables, medical wire harnesses, military harness assemblies, electronic chassis, and fiber optic assemblies. 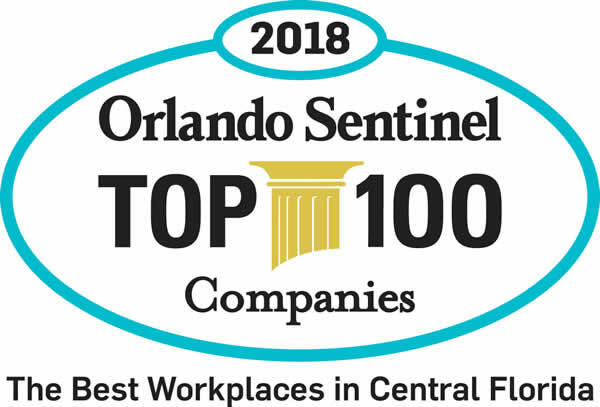 Craig Technologies is growing and has rewarding positions for all experience levels. Join the Craig family and begin an exciting and rewarding career.